Throughout the past six years of The Big Give, a total of 2,614 DONATIONS have generated $505,911 in contributions that are supporting the programs and work of dozens of non-profit organizations throughout Valley County, and we are proud to be one of them! 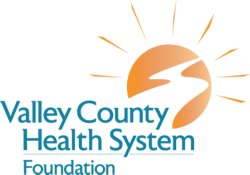 The VCHS Foundation is a proud partner and participant in the annual Big Give and we appreciate your support. To find out how you can help this year, or to make a donation, follow the link below.